Developer Ori Feibush said he spent $20,000 to clean up a vacant lot in Philadelphia, to the disapproval of the city's Office of Housing and Community Development. 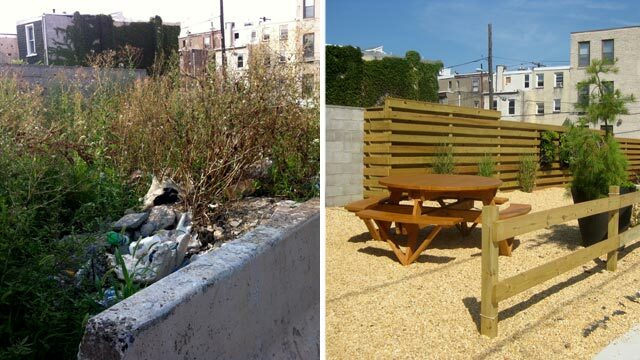 A man who spent $20,000 to clean up a rubbish-strewn and weed-filled lot next to his Philadelphia coffee shop is now in trouble with the city for supposedly putting public safety at risk. Soon enough, city offcials came out to the lot and called him a "trespasser."